Large image libraries? We don't know our limits. With the proliferation of smartphones, "capturing the moment" has never been easier. 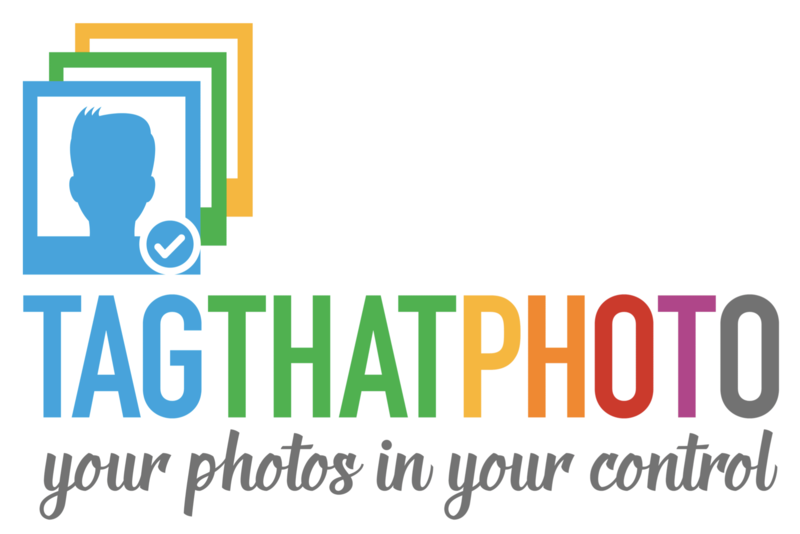 It's estimated that more photos have been taken since 2010 than all prior years combined. Clearly, there are plenty of moments to be captured! This leaves individuals with hundreds, if not hundreds of thousands of photos. When you consider photos are generally stored in multiple locations, it can be quite challenging, if not impossible, to find a specific one. This is where Tag That Photo can help. Whether your photo libraries are a gigabyte or a terabyte, Tag That Photo can organize them with efficiency and accuracy. 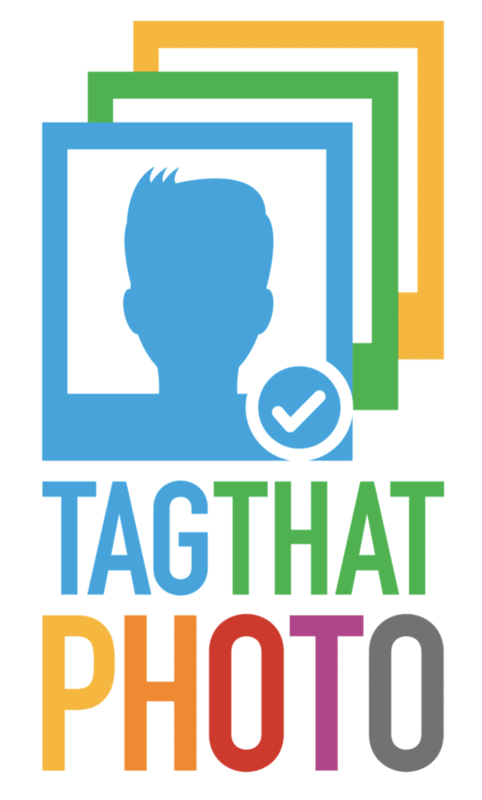 The Tag That Photo face recognition engine uses machine learning to identify faces and help automate the tagging process. You specify the photo libraries and Tag That Photo gets to work indexing and scanning your images for faces. WANT ACCESS TO YOUR OWN LIMITLESS LIBRARY?